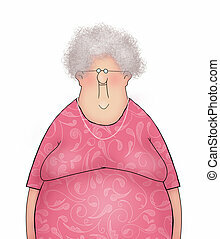 Cartoon elderly lady. 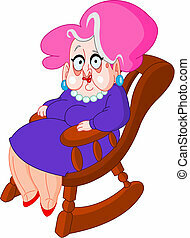 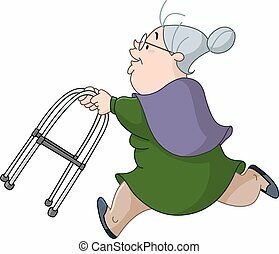 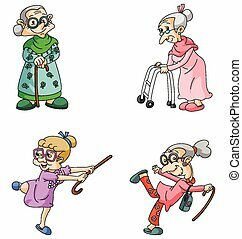 Cartoon illustration of an angry elderly lady. 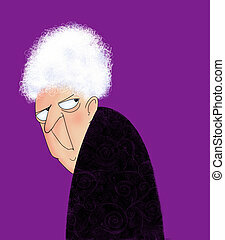 Cartoon illustration of an angry elderly lady. 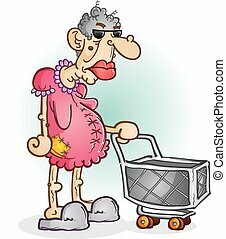 Black and white illustration of an angry elderly lady. 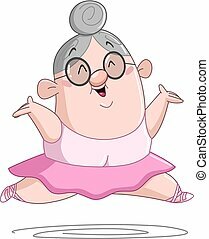 Cartoon illustration of an elderly lady giving thumbs up. 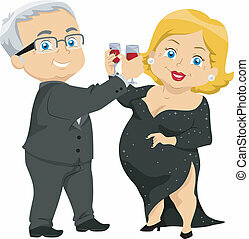 Black and white illustration of an elderly lady giving thumbs up. 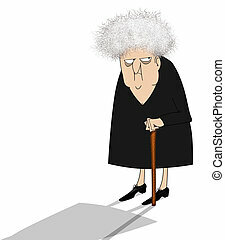 Cartoon illustration of a elderly lady holding a purse. 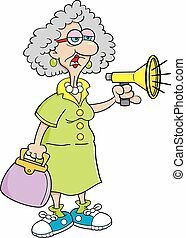 Cartoon illustration of an old lady shouting into a megaphone. 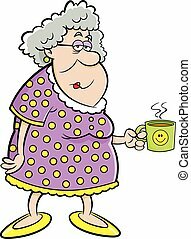 Cartoon illustration of an old lady holding a coffee mug. 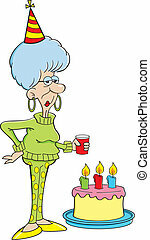 Cartoon illustration of an elderly women with a birthday cake. 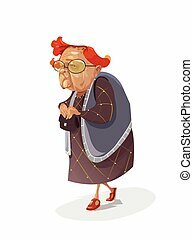 Black and white illustration of a elderly lady holding a purse. 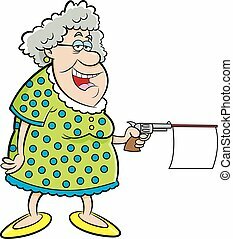 Cartoon illustration of an old lady shooting a gun with a message. 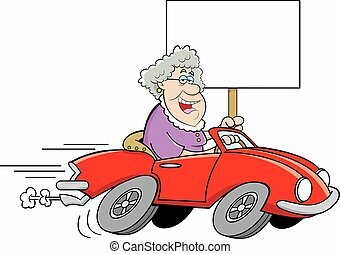 Cartoon illustration of an old lady driving a sports car and holding a sign. 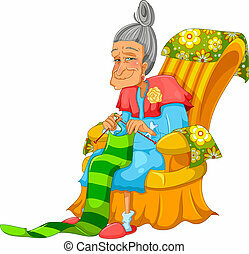 Cartoon illustration of a women wearing a Santa hat. 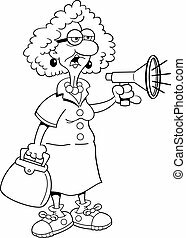 Black and white illustration of an old lady shouting into a megaphone. 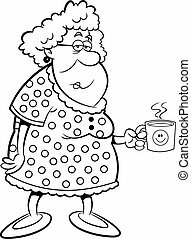 Black and white illustration of an old lady holding a coffee mug. 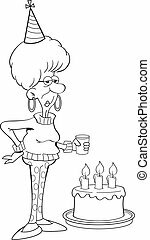 Black and white illustration of an elderly women with a birthday cake. 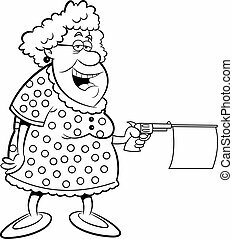 Black and white illustration of an old lady shooting a gun with a message.